Deadline has confirmed that Krysten Ritter, who plays the title character in Marvel’s Jessica Jones, will be making her directorial debut during the third season of the series, which was renewed in April. The new season of Jessica Jones recently started production in New York City, and details concerning Ritter’s episode are not been released. The first two seasons of the series are available to binge now on Netflix. The Netflix original series Marvel’s Jessica Jones was the second of four epic live-action adventure series (Marvel’s Daredevil, Marvel’s Luke Cage and Marvel’s Iron Fist), which all led to the teaming of the main characters in Marvel’s The Defenders. 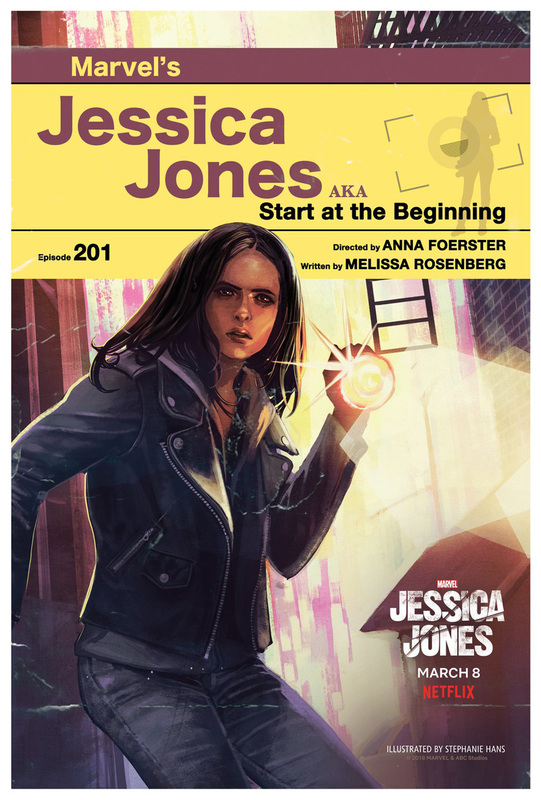 Marvel’s Jessica Jones is a suspenseful, edgy look into the life of Jessica Jones, one of the most popular new Marvel characters of the last decade, as she faces demons from within and without. In its first season, Marvel’s Jessica Jones was the recipient of a prestigious Peabody Award. 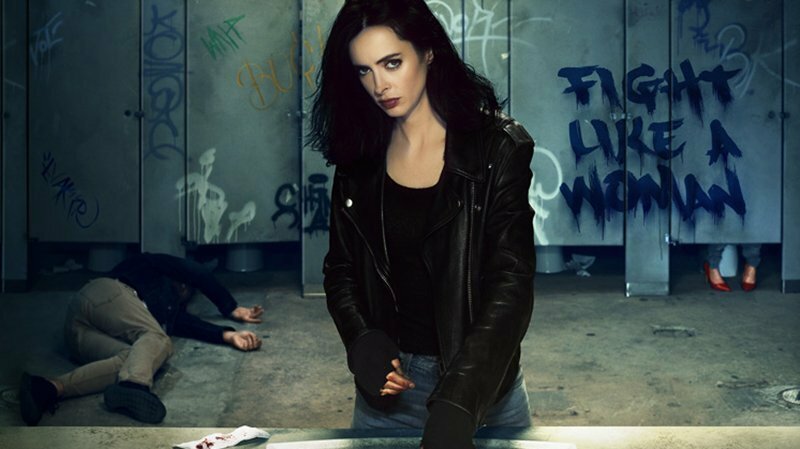 In the second seasonn, New York City private investigator Jessica Jones (Krysten Ritter) is beginning to put her life back together after murdering her tormenter, Kilgrave. Now known throughout the city as a super-powered killer, a new case makes her reluctantly confront who she really is while digging deeper into her past to explore the reasons why.